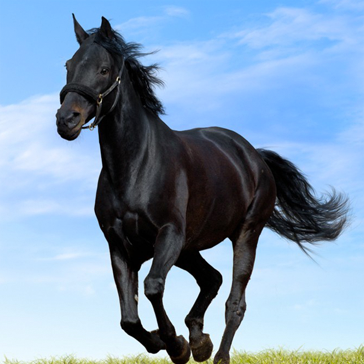 The General Manager of Sté des Courses Hippiques in Tunisia, Faouzi Ben Jedira has invited the President of Fegentri, Nathalie Bélinguier and General Secretary Susanna Santesson to visit the racecourse in Tunis and to speak about future co-operation with Fegentri. 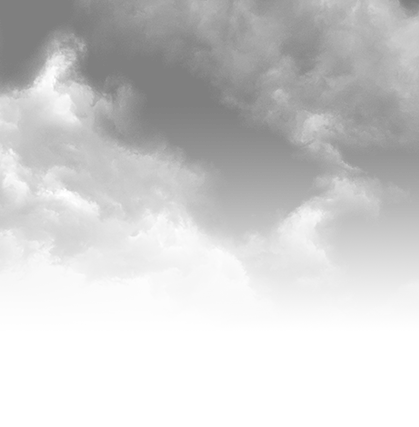 Tunisia is a member of Fegentri but has not been active since a couple of years. 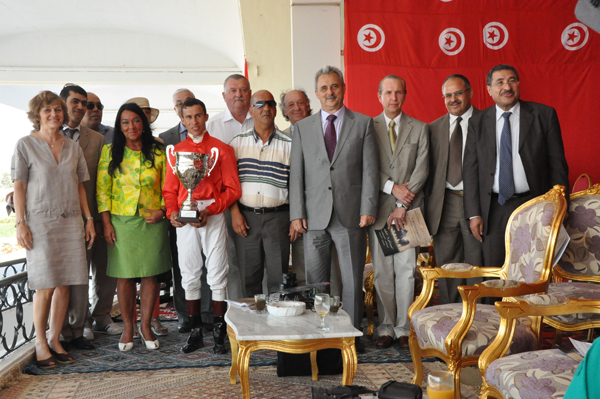 From left: Nathalie Bélinguier, President of Fegentri, Faouzi Ben Jedira, General Manager of Sté des Courses Hippiques, Susanna Santesson, General Secretary of Fegentri and Mr Maher Berrachid, President de la Federation Tunisienne des Sports Equestres. 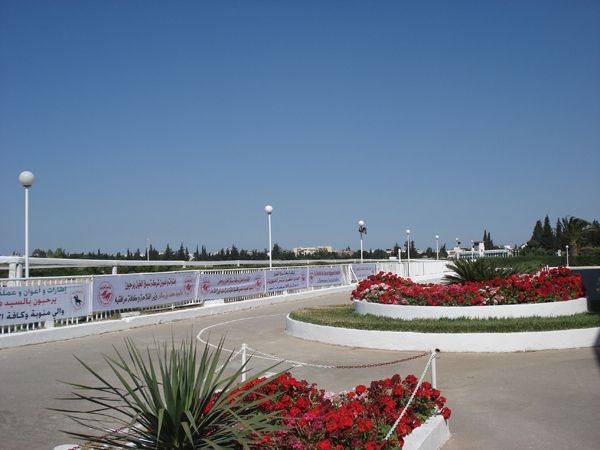 Presentation at the racecourse in Tunis with rider and official guests. 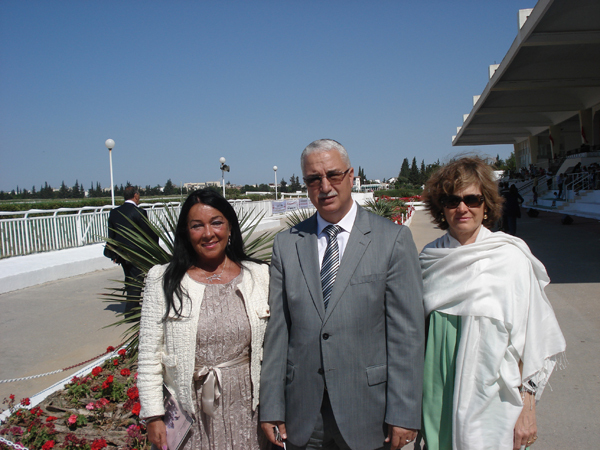 General Manager of Société des Courses Hippiques Faouzi Ben Jedira with his guests Nathalie Bélinguier, President of Fegentri and Susanna Santesson, General Secretary at the racecourse in Tunis.